It must be quite a challenge to accept being diagnosed as bipolar. It was for Tom Wootton. More so, because of the terrible outcomes he was offered. Diagnosed as Bipolar I – the most extreme form of the disorder – it was difficult for Tom to accept that bipolar was treated only as a disadvantage, a disorder. Certainly there was more beyond this. Tom wanted to change the existing paradigms of the mental health field. Over the course of ten years, Tom began talking to thousands of others facing similar challenges as him. This prompted him to develop the Bipolar IN Order workshop, in the year 2003. Tom built an effect workshop- his now signature program- to help those with bipolar disorder. And to make this program available to those who needed help, Tom launched the Bipolar Advantage website. “Bipolar Advantage is an online education company focused on helping people suffering from depression and/or mania. We are helping people create better results than any other program.”, says Tom. The task of getting a website up and ready, was not void of a few initial struggles. Tom spent more than half a year, trying different online education platforms, but none suited his needs. Out of the e-learning platforms he explored, most did not offer him needed solutions. The only comprehensive platform to meet all his needs, was Moodle. With the website ready, Tom needed it to reach far and wide. But Moodle did not provide him with the right tools to market his offering. Tom needed a solution that would help him without much technical complexity involved. WordPress was Tom’s go-to marketing platform. Tom zeroed in on WooCommerce to sell his courses. 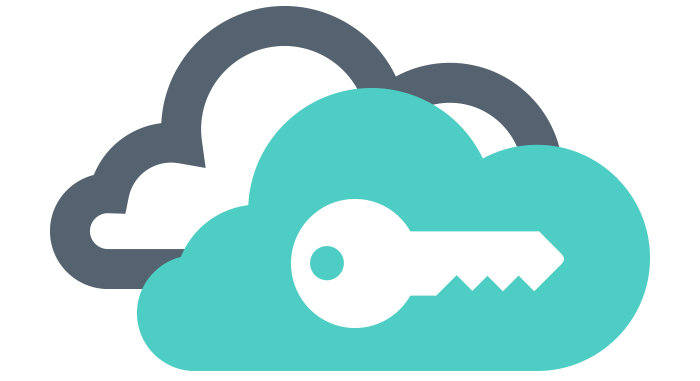 For ease of management, the next step was to integrate the two – LMS and Marketing – platforms. 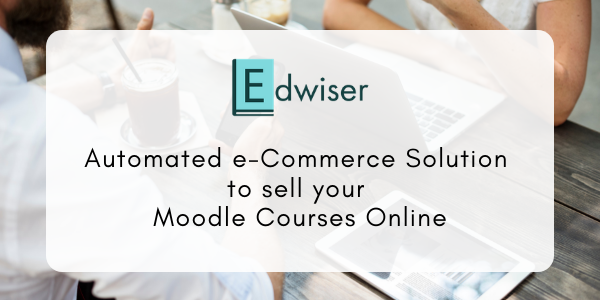 Tom found Edwiser Bridge to be the ideal solution to integrate his WooCommerce shopping cart and his courses. In his own words, this particular ease-of-use provided by Edwiser Bridge, made picking the plugin, a no-brainer. 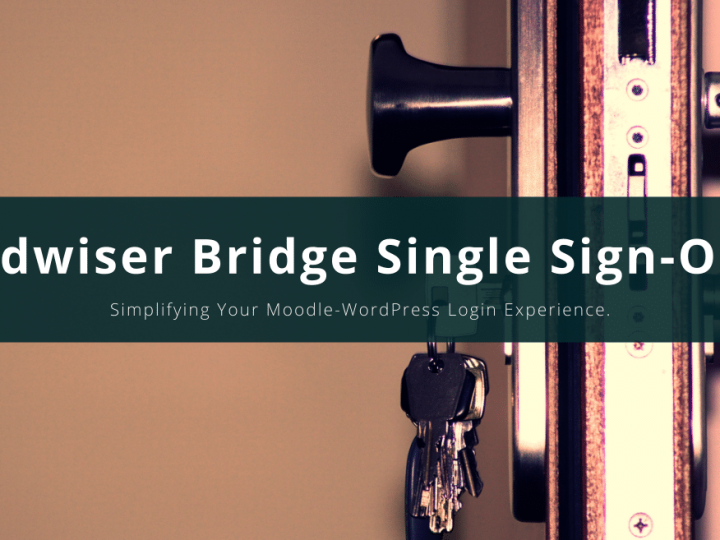 For Tom, Edwiser Bridge provided detailed documentation and a seamless user experience. But what he was most impressed by, was the support. Having integrated WordPress, WooCommerce and Moodle with Edwiser Bridge, Tom could finally focus on marketing and quit worrying about tinkering with technology. Tom has worked endlessly, to now be recognized as a leading speaker on positive approaches to mental health. His website is not a mere portal for his business, but it is a guide, a resource, to help those struggling with mental health issues.